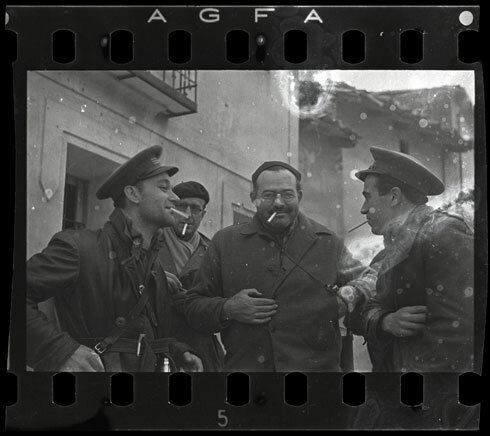 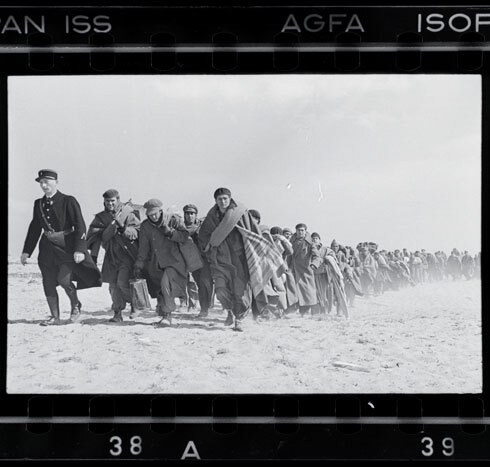 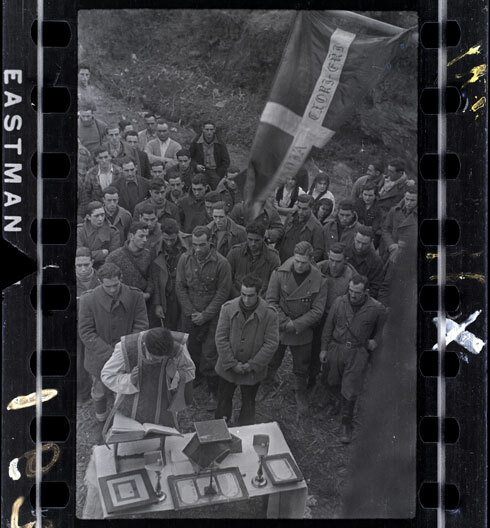 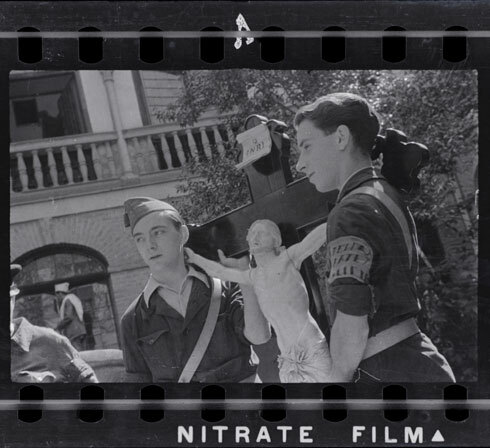 In the spring of 1942, three years after the fall of Spain to Franco’s Nationalists, a suitcase containing an archive of 4,500 negatives of photographs of the Spanish Civil War by three photojournalists—Robert Capa, Gerda Taro and David Seymour (known as Chim)—was smuggled out of the country and into Mexico. 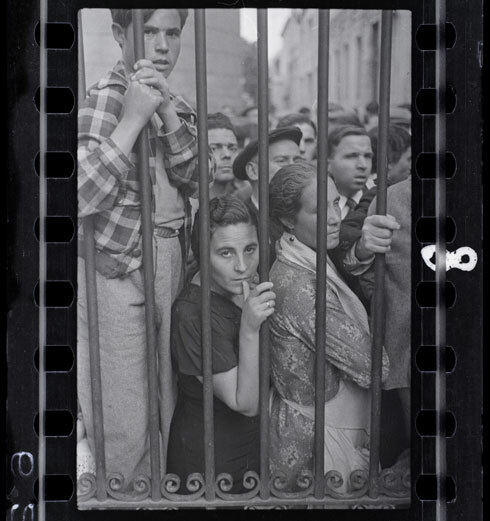 The images remained hidden for nearly seventy years, and only now can the public fully view these works, currently on display at the International Center for Photography through May 8. 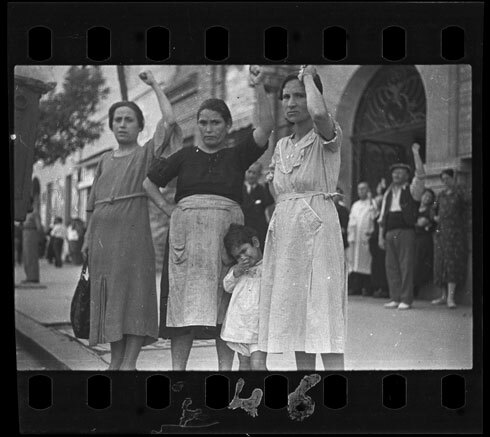 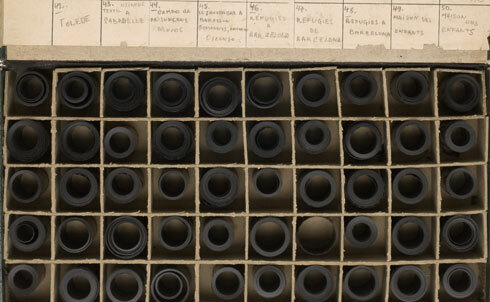 In his piece in this issue of The Nation, "A Secret Archive," Dan Kaufman chronicles the history of the images in the Mexican Suitcase that, taken together, "portray a besieged country’s fight for its survival and its soul amid a Nazi-backed Fascist revolt."